Grass Fed Meat: Worth the Bother? It may seem a bit weird given my role as low carb advocate, but I’ve never been one of those beating the drum about how we must eat only the most organic, natural, yada, yada, whatever. There are lots of people who do, and more power to them! I applaud them for their care about what they eat and spreading the word so passionately. I think that’s awesome. But being an all-natural-everything-all-the-time-activist is not for me. (And I know, it’s not for a lot of you, either). Because it’s TOO much trouble! I’m not going to do in-depth research every package of chicken I buy to see how it was raised or drive all over town to make sure I’m getting the most natural version of everything I eat. I don’t have time for that. We’re living in the real world, with just so many resources to spread in any given moment. And I don’t usually push this topic because I know, had someone told me when I was getting rollin’ on this low carb lifestyle, that I could only eat “utterly-natural-this and the-most-organic-that,” I would have thrown up my hands in resignation before I even got started. But that doesn’t mean these things don’t matter. I always lean toward improvements that have the most impact, for the least amount of stress. Eating more grass-fed meat is one of those opportunities. When I was reasearching omega-3 vitamins, I learned about the importance of having the right balance, between omega-6 (inflammatory) in relationship to omega-3 (anti-inflammatory). Too much omega-6 is associated with many, many chronic health problems. And grain-fed meat is one of the biggest contributors to an over-abundance of omega-6 in our diets. So what do you do with this information? Always the same thing: start where you’re at. I’m not trying to tell you that you must eat all grass-fed meat. Heck, I’m not gonna tell you that you HAVE to do anything. This is your journey and in your journey, it’s always up to you where your priorities lie. I will say though: if you have the opportunity to start introducing more grass-fed meat into your diet, it’s a great idea! Doing this is an investment in your health. To that end, I had the opportunity to try out some top-quality, grass-fed meat from the Butcher Box,* a monthly service that sends boxes of meat. So I can tell you firsthand, it’s awesome! Great quality meat, packed in dry ice and delivered to your front door. I choose a mixed box,* so I could see what sort of variety a normal monthly delivery offered. 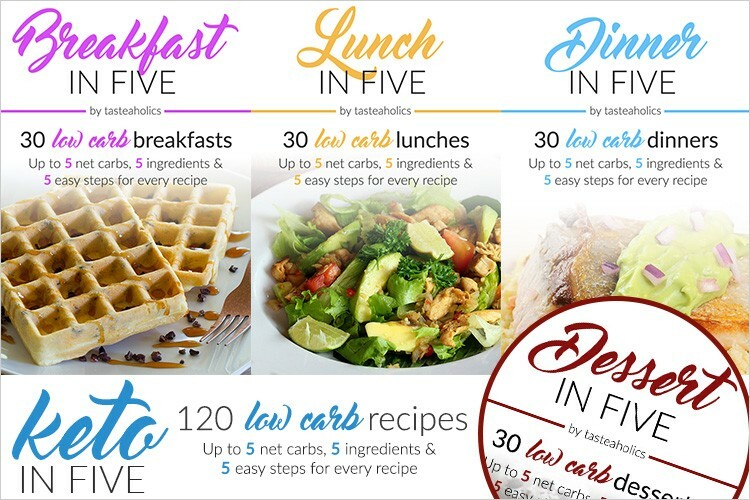 Each box works out to about 20 meals (at a 5 – 8 oz. portion size). I am kitchen-challenged, so I really appreciated the recipes cards from some Paleo folks that I recognized. I didn’t follow the recipes directly, but the info on cooking times, seasoning, etc. was very helpful since some of the cuts of meat were not among what I’d ordinarily buy–you know how you get into grocery shopping ruts? I do for sure. So it was fun for me to try out some different types of meat than what I’d typically buy. I LOVED the taste and quality of the Butcher Box’s grass-fed meat. * I loved knowing the company works with small, organic farmers who care about what they are doing. I loved getting a huge cooler of meat delivered right to my door, confident in the knowledge I’m getting good stuff without the trouble of verifying it all myself. So if you’re in a place where you’re ready to take the next, logical step to improve your health, I’d encourage you to check them out. * Shipping is free and they have flexible options for what types of meat you get. *p.s. Use the code lowcarbzen for $10 off & FREE bacon (Whole30 approved, no-sugars added, uncured, of course). Even if grass fed meat tastes the same we have to at least let the cow graze in the field. I don’t like to think that any animal is stuck in a cage and can’t move.